WordPress is a very sophisticated content management system. 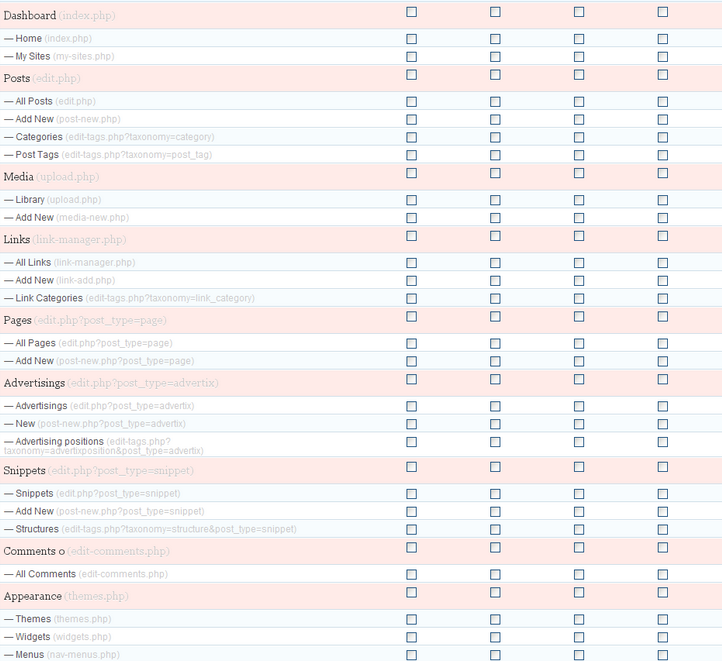 The admin page does have many options for you to choose from. 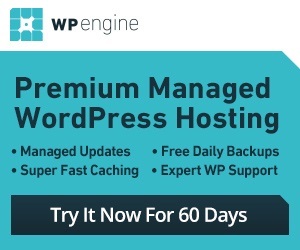 Those of you who have WordPress clients know that not all of them know their way around this platform. Hiding certain admin panel features might make life easier for them. Adminimize for WordPress is a handy plugin that lets you hide unnecessary items from the WordPress backend. Adminimize hides certain features from menu, submenu, and even the Dashboard. You can also hide post meta controls on the write page. It is designed to simplify the interface. 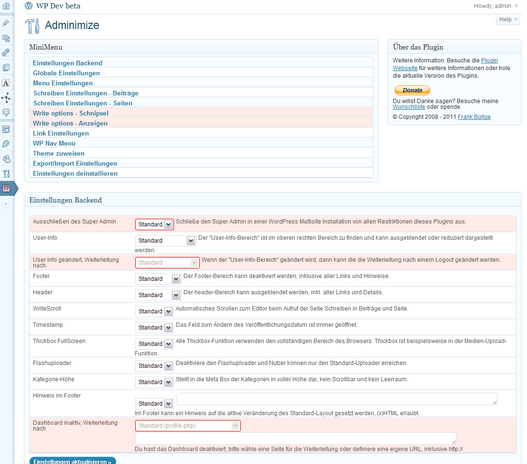 You can clearly check which features you don’t want to see when it comes to various parts of WordPress. The plugin supports changes to custom post types too. Adminimize is a free plugin that makes WordPress admin more manageable. It hides unnecessary features without changing the way your site works.